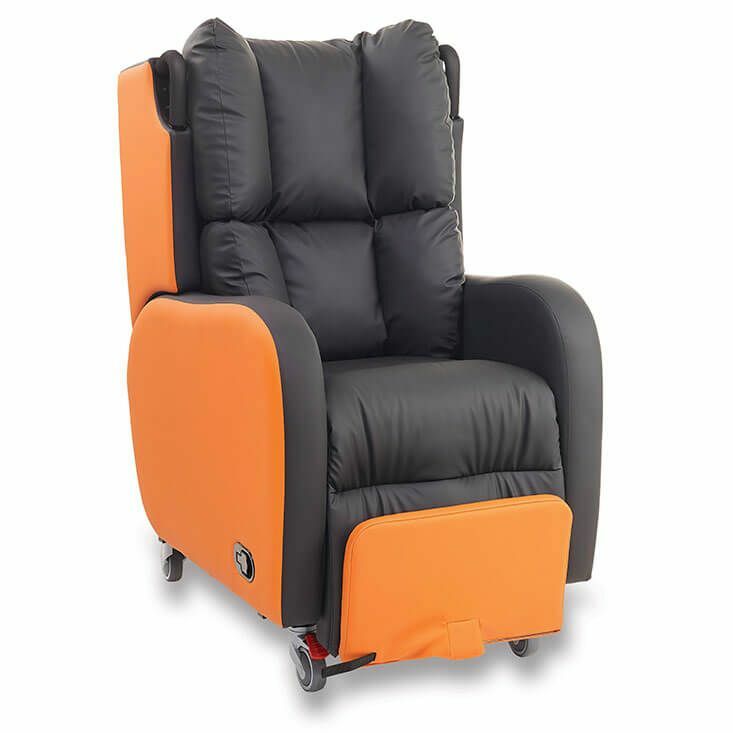 The Boston Tilt in Space portering chair has been designed and engineered to meet the needs of semi- ambulant and non – ambulant users, addressing pressure management issues and providing a range of additional support features that can be used to modify the chair to individual needs. Semi-ambulant and non-ambulant users who require additional support to maintain or improve their posture. Allows for user positioning to allow for optional occupational performance.